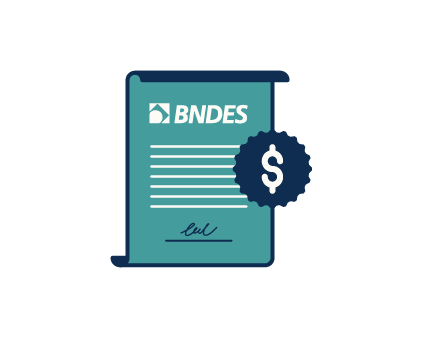 Banco Rendimento offers the best conditions and helps your company to conduct projects using the financing products and programs managed by BNDES. Long-term financing for production and trading of new machinery, equipment, trucks, buses and (road and agricultural) tractors manufactured in Brazil. You can finance up to 100% of the value of the goods, with very attractive rates. 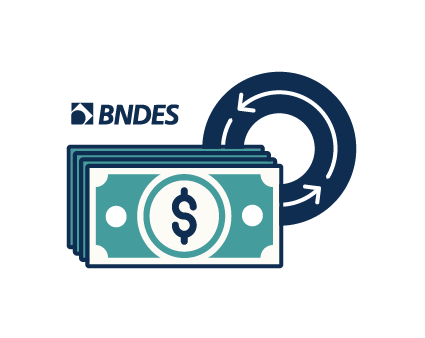 Financing for investment projects, supporting projects aimed at the implementation, expansion, modernization, relocation, technological education, training, tuition and professional education for companies of several economic industries and sizes. With limited amount per company of up to R$ 150 million/year. This program has the goal to meet the need for working capital of companies in order to ensure the continuity of their operations and reduce the potential loss of jobs. 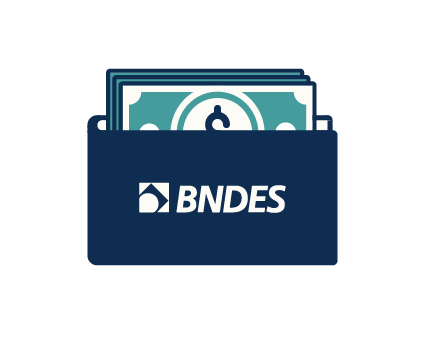 The financing amounts are limited to R$ 70 million per company. Send your information to Banco Rendimento and present your ideas. Or call (11) 3629-7158.